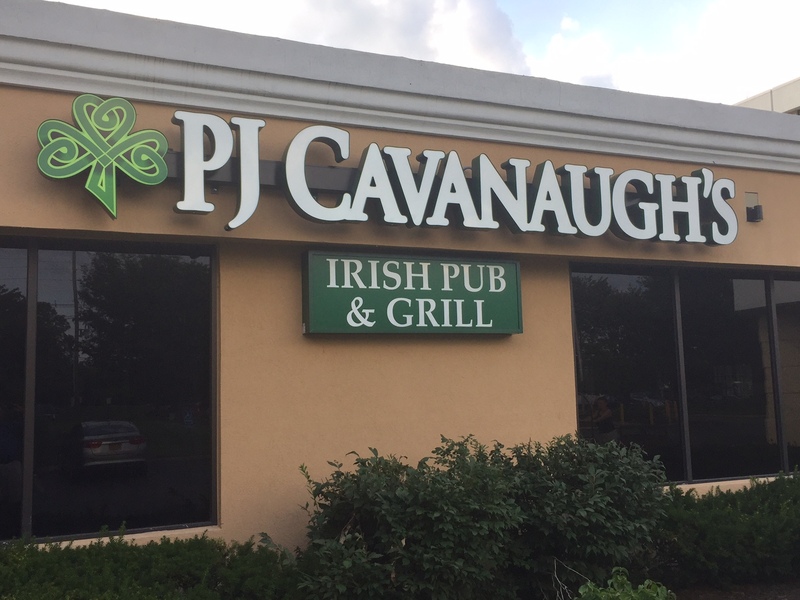 With much anticipation we’re happy to announce that PJ Cavanaugh’s is now open for business in Somerset NJ! We’ve added a LOT of big flatscreen TVs so you can watch all of the games from anywhere in the bar, the food menu is the same great gastropub style that has won numerous awards in Philadelphia and we’ve giving the place a major facelift. 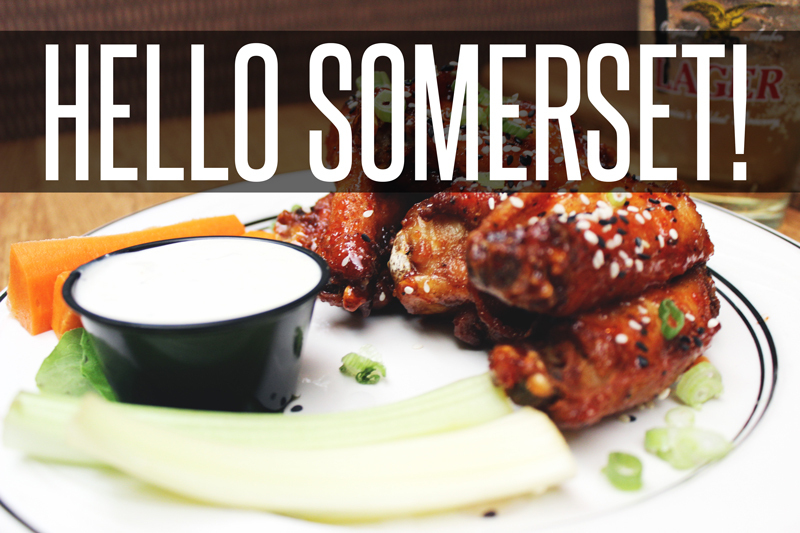 Come see for yourself why PJ Cavs is the best new addition to Somerset, NJ! You can find us inside the Holiday Inn right across the street from the Garden State Convention Center. Now for the biggest question… What’s your favorite NFL Team? !